Michael Fulmer of the Detroit Tigers, Vetern Felix Hernandez of the Mariners and New York Knicks Kristaps Prizingis have all been sidelined this year with shoulder bursitis, or, in medical terminology “Subacromial Bursitis”. Putting that together we get “inflammation in the fluid-filled sac FF belowthe acromion of the shoulder blade”. Far more simple. Subacromial Bursitis is a very common cause of shoulder pain, not just in professional athletes. 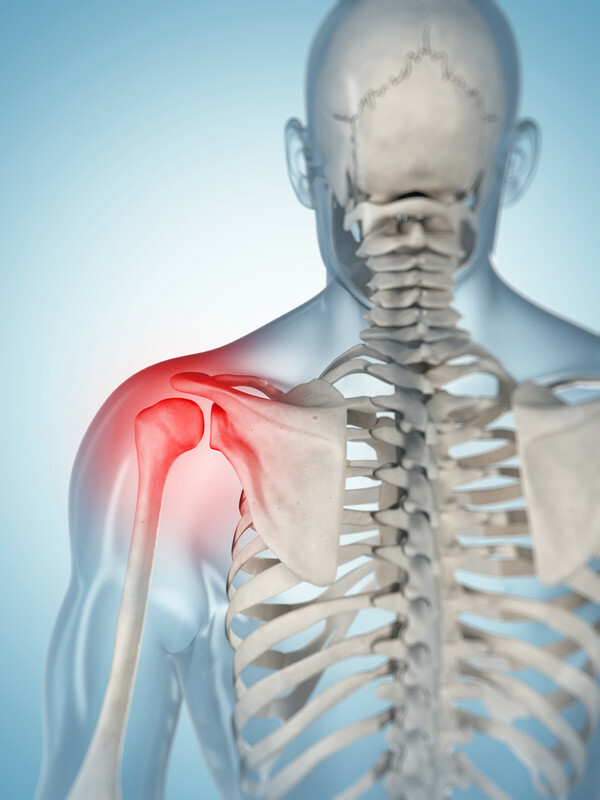 Shoulder pain occurs in almost 65% of people at some point in their life. But what treatment options are available? And which are the best? Conservative: Some doctors might tell the patient to go home and rest the shoulder with simple painkillers as the only recommended treatment. These drugs, like Aspirin and Ibuprofen, work to reduce inflammation in the shoulder which in turn reduces pain. Aspiration: A doctor may recommend putting a needle into the joint and draining excess fluid. This option is appropriate when a patient has an infected shoulder causing bursitis (which is rare but can happen), or if the shoulder is very swollen. Antibiotics: These are only started if the bursitis is caused by an infection (most cases are due to sports injury or overuse, not an infection). Patients with this type of bursitis will usually have signs of an infection like a fever. Steroid injections (with or without an ultrasound guide): In a subacromial bursitis injection, doctors inject a dose of steroids into the joint using a needle. This can happen either guided by an ultrasound device (you may be familiar with ultrasound from its use in pregnancy, to detect the baby) or without. So, which treatment is most effective? Whilst you will typically be offered painkillers by your family doctors, this may not be the best option. In fact, a recent study that looked at all previous scientific research published on how well anti-inflammatory drugs work for shoulder pain found that there was only “low to moderate… evidence” that the treatment worked. When looking at injections, the recommendation is much stronger. On the website UpToDate, a highly regarded information source written by doctors for doctors, Derrick Todd recommended giving patients an injection in all cases of subacromial bursitis. As mentioned previously, some clinics offer this service with an ultrasound guide, which helps to locate the joint more accurately and aid the doctor in injecting the steroid into the inflamed area.